Ireland’s gambling authority unveils 27 firms that have received new remote betting licenses. 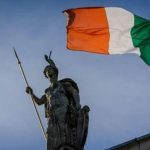 Ireland Tax and Customs Office published a revised list on September 1st, showing 27 operators who were granted a two-year license to operate in Ireland’s newly regulated remote betting market. PokerStars and Nektan were the first to announce their new Irish online betting licenses in August. They have now been joined by UK operators Gala Coral, Ladbrokes, William Hill, Betfair, Betfred, bet365 and others. Irish betting operators Paddy Power, Boylesports and Matchbook were also granted licenses as well as international sports betting operators 188BET, SkyBet, Full Tilt and bet-at-home. 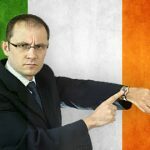 Ireland’s new online betting regime, which kicked in on August 1st, will extend the 1% tax on betting turnover paid by retail bookmakers to online betting sites, while online betting exchanges like Betfair will pay 15% tax on betting profits. Additionally, licensees will be required to pay €10,000 every two years for a renewable license to operate within the country’s borders. 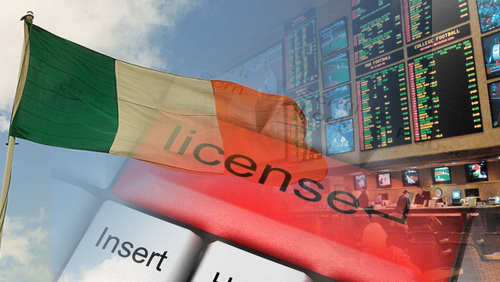 Operators were invited to apply for new Irish remote betting licenses In April but the list did not include bwin.pary, which submitted its application in August, and Sportingbet, which has accepted bets from 143 customers since the new POC regime went live. 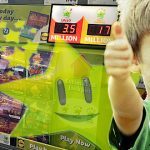 The Irish government estimates that Ireland could gain an additional €25m per year from taxes and licensing fees in its coffers from gaming operators that wish to legally service Irish consumers. 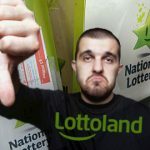 Gaming operators servicing customers in Ireland without a license face a €150,000 fine, rising to €300,000 for repeat offenders. 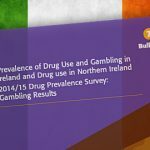 The new framework is also so expected to introduce a specific Irish Gambling Control Bill by 2016, which will see the introduction of a specialized gambling regulator.